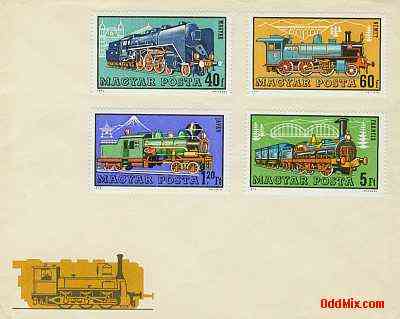 This stamped commemorative envelope was issued to recognize the historical importance of the railroads. The complete set is on two envelopes. See the other envelope here. This hard to find commemorative envelope is a must for serious collections. First come first serve, only one special commemorative available!